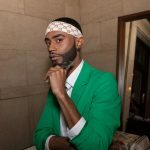 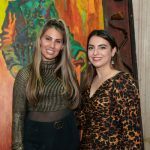 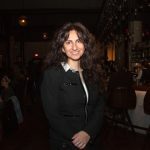 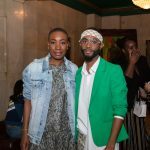 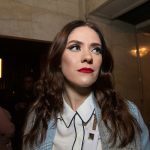 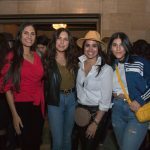 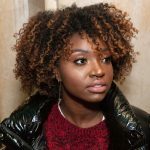 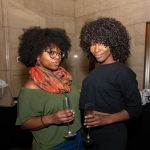 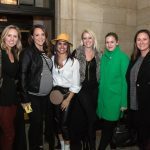 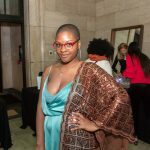 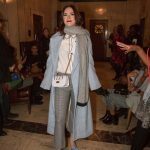 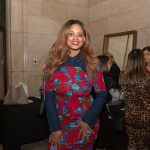 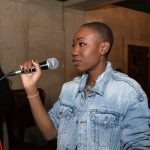 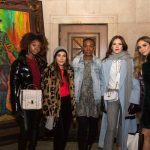 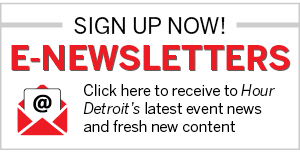 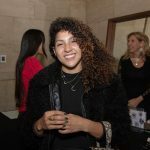 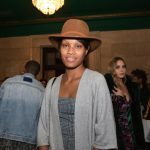 On Oct. 18th, the Detroit Foundation Hotel hosted the very first Detroit Pop Up Event, a strolling fashion show featuring the new fall collections from local brands and retailers including Wingme Cosmetics, Anuja Tolia Jewelery, and many more. 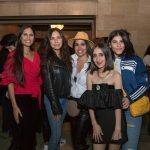 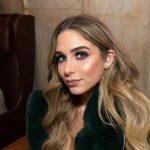 Models styled by Lala Trips walked the runway, while guests enjoyed vegan treats and cocktails. 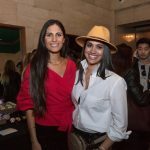 Twenty percent of all proceeds were donated to local charity Alternatives for Girls.